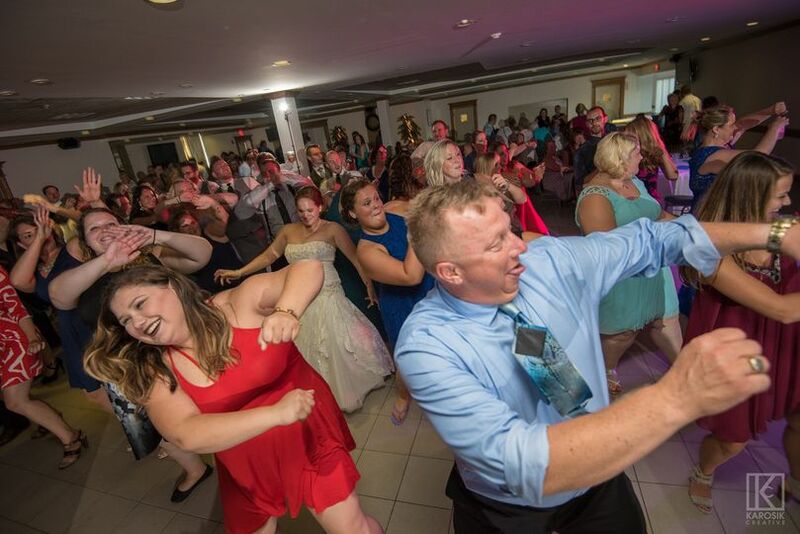 DJ Dre Music & Photobooths is a high-energy Buffalo-based DJ helping Western New York couples create the most fun night of their lives. 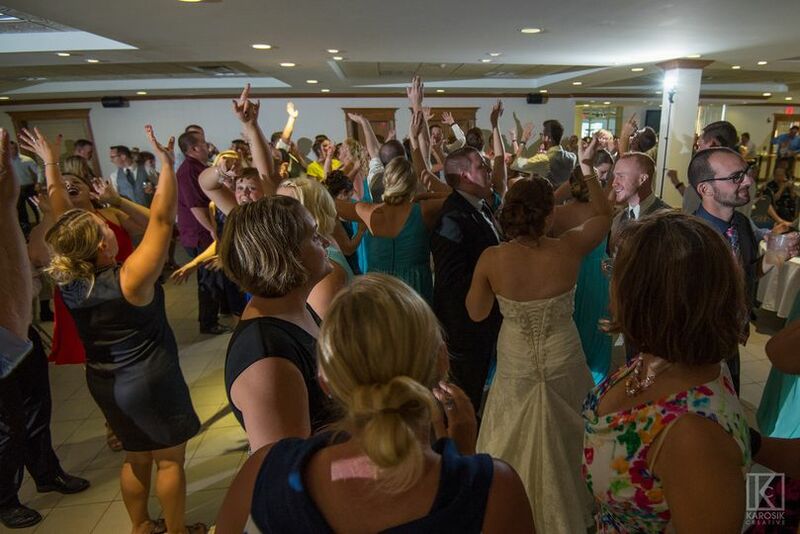 Create your ideal wedding atmosphere and ensure that all guests have a blast with his collection of music ranging from the 60s through the top hits of today. 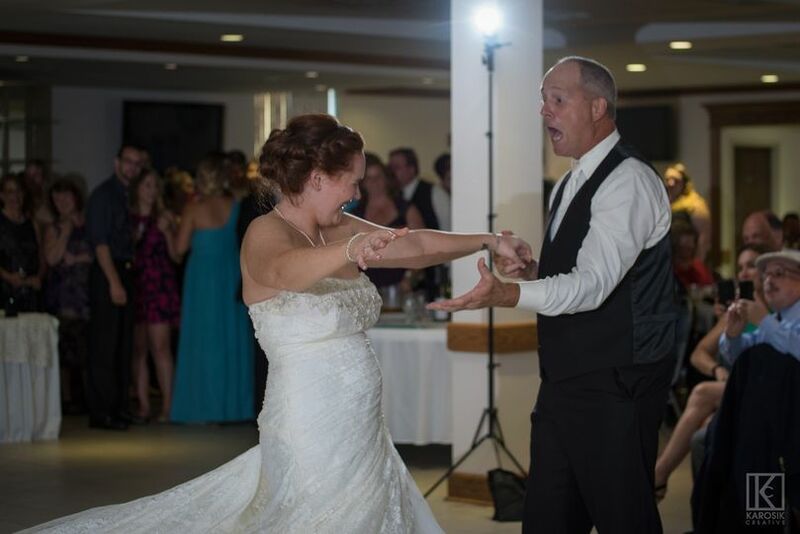 DJ Dre, the man behind DJ Dre Music & Photobooths, has more than 17 years of experience in party entertainment. His passion for music of all genres has consistently made him the perfect choice for couples with a broad range of musical tastes. DJ Dre was so much fun to work with. We are still getting compliments on the music and MC days after. People were amazed by his talent and his professionalism. He made planning this portion of the wedding easy. 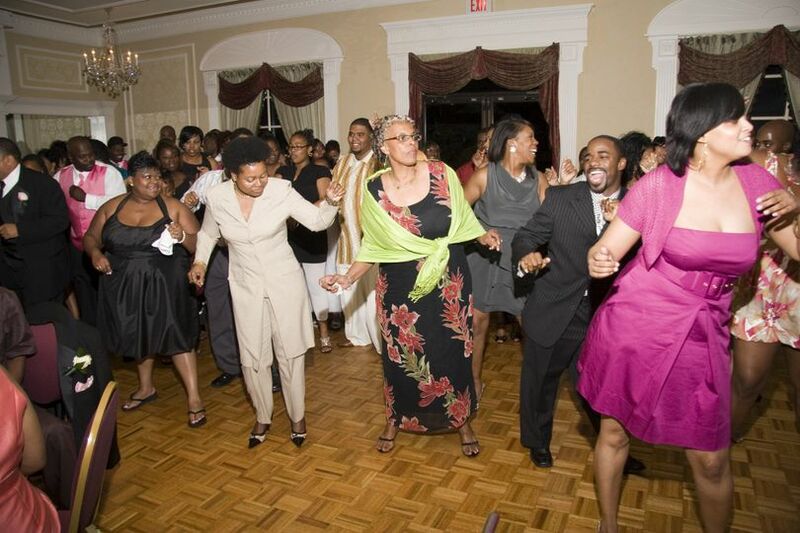 He had everyone from my teenage cousins to my husbands grandparents out on the dance floor! Thank you DJ Dre for the memories! 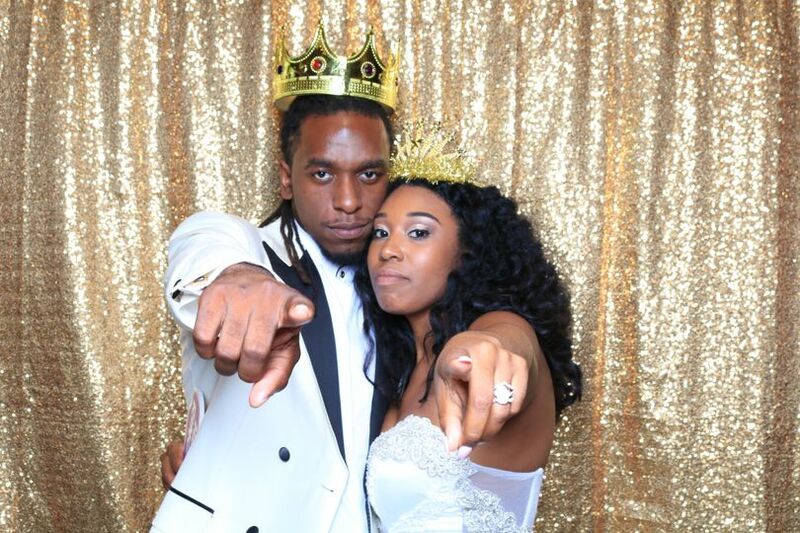 You are welcome and thank you for for choosing Dj Dre Music and PhotoBooths to be a part of your special wedding day! DJ Dre did a great job! All the guests loved him and had a lot of fun! Thank you Molly and Noli it was a pleasure working with you and providing the Good dance music, especially the Madagascar Songs for Noli. DJ Dre Music and Photo booth was exactly what we were looking for at our wedding. Andre's website is easy to use and he also replies to your messages quickly! 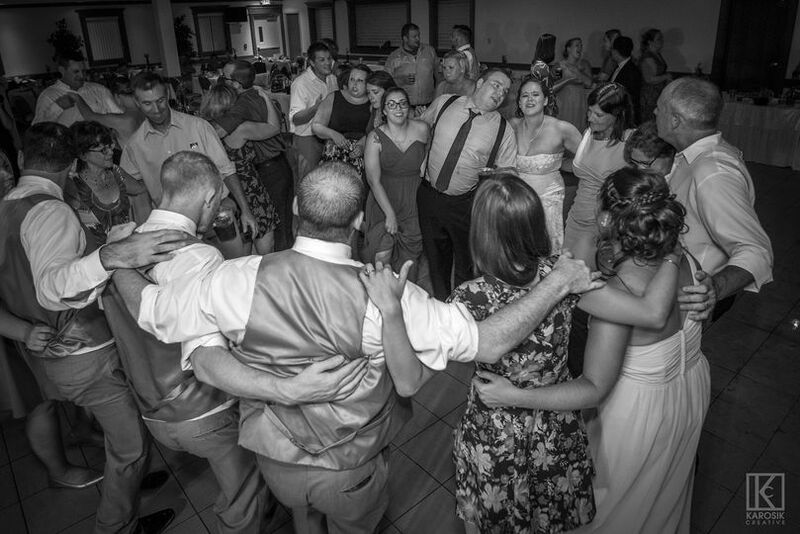 DJ Dre was amazing at our wedding! He had everyone on the dance floor all night! His photo booth is so much fun and when we received our book of photos we realized how popular it was all night. If you're looking for a DJ to bring the party, I recommend DJ Dre to everyone!! 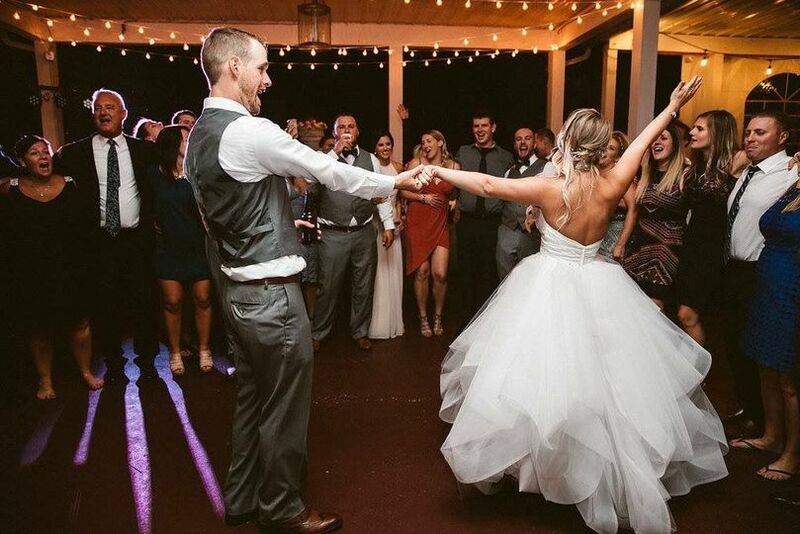 Thank you Kristen & Michael for your review, it was a pleasure to meet you and work with and to create that great party atmosphere you both were looking to have. .
DJ Dre music is one of the most client/quality focused entertainment companies in Buffalo! 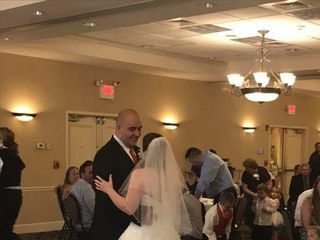 It is not often that you will see one DJ company praising the efforts of another, however we know and have seen how DJ Dre handles each event with the utmost care and attention to detail. 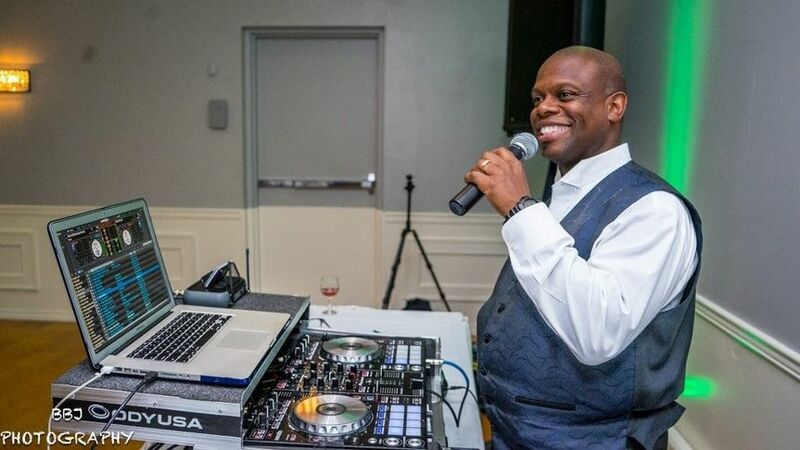 DJ Dre ensures that each client is beyond thrilled with his services and he is always looking for a new way to impress the people he works with and along side of. 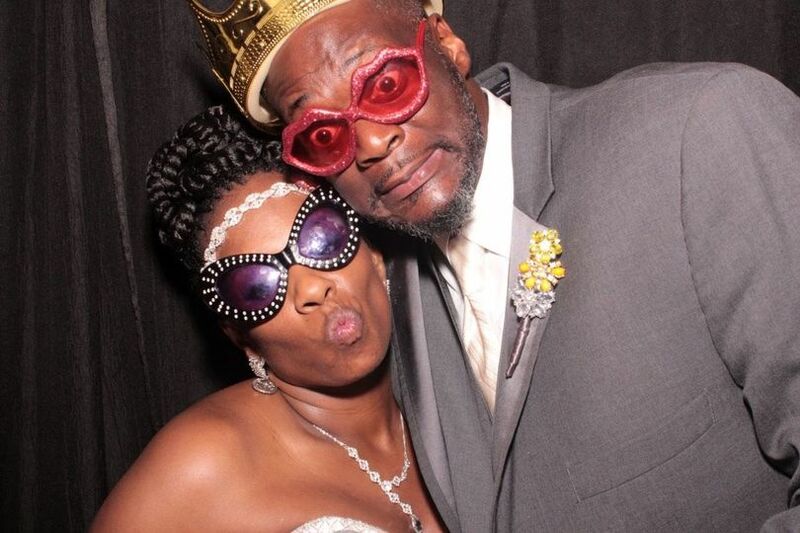 We also can not say enough good things about the photo booth services from this company. 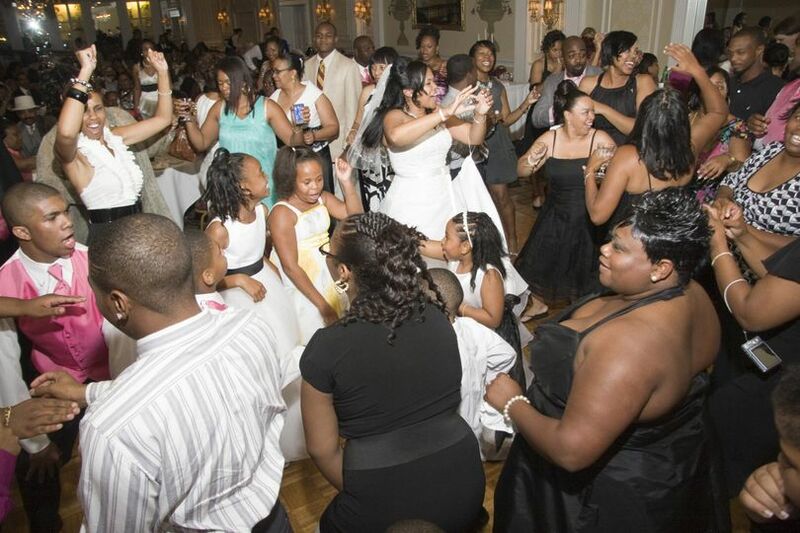 We have again worked along side DJ Dre Music & Photobooths many times when they are providing a booth for clients. Whether it is an event for 50 or 300 guests, they always bring a table full of the most fun and different props so that guests have a huge selection. Again we can&apos;t say enough good things about this company and we are glad to promote them in any way we can!